We have put together this blog post to provide information on the software which we have come across which has been created specifically for the new Computing curriculum, as well as the hardware which we feel would help deliver it. We saw a demo of lots of these products at BETT 2014 whilst others we have become aware of through discussions with our schools. We hope you will find this useful and informative. Night Zookeeper Teleporting Torch – Looks like a fantastic and engaging app which links together art, creativity, literacy and computing. Espresso Coding – Espresso Coding is a new service from Espresso Education that teaches pupils to code and make their own apps to share with their friends and parents. It’s also FREE for an extended period until October 31st 2014. Game Salad – comprehensive suite of tools and resources for educators that makes teaching game development, programming, and interactive design easy and fun. Create games for both Android and iOS and it runs on both Windows and Mac. Kodu Game Lab – can be used to create games on the PC and Xbox via a simple visual programming language. Kodu can be used to teach creativity, problem solving, storytelling, as well as programming. 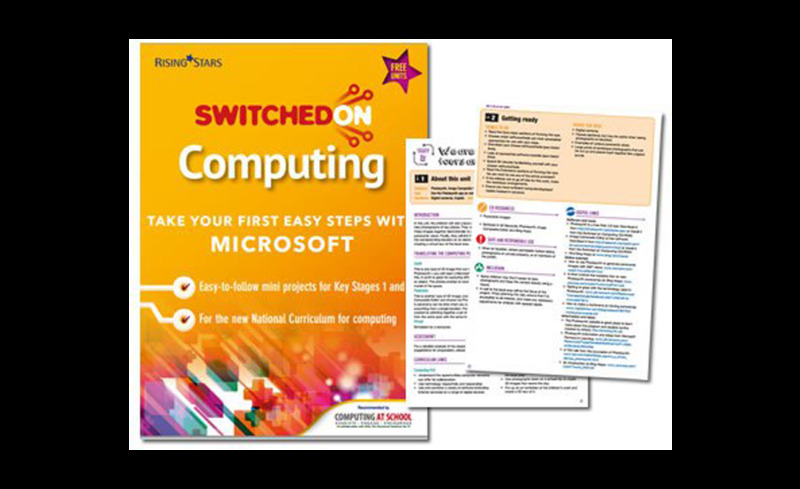 If you would like to discuss the computing curriculum with us and how these resources mentioned above can be integrated at your school we would love to hear from you! Avalon IT provide quality ICT services to schools in Lincolnshire and across the East Midlands. We specialise in primary and secondary school ICT support and have over twenty years experience in this sector. As well as providing support contracts offering regular technician visits, we also offer a full range of installation and consultancy services. Our technical team are CRB checked and take full responsibility for your ICT infrastructure. For secondary schools with in-house IT staff we can work in partnership to deliver a helpdesk solution to help manage your network.